The key to understand Stanley Meyer's technology, is a "Resonant waveform", presented in the Patent US 2005/0246059 A1, of Stephen Meyer (Stanley Meyer's twin brother). Gate frequency - 31.5 kHz !!! Bifilar inductor - 2 x 100 turns, 0,5mm., copper wire on ferrite core. The Self Resonant frequency of the Bifilar inductor, at "1:1 Resonance" is about 43 kHz. Note, that the "Gate generator" (Low frequency generator) must be tuned to the "Self Resonant frequency" of the Bifilar inductor, or it`s harmonic frequency!!! Then, "High frequency generator", may be at 500 kHz to 1,5 MHz !!!! !!!!!!!!!!!!! "Recently we learned that the Water Disrupting Spark Plug promoted around 1994 by Stan Meyers was in fact suggested to him by Dale Pond at a conference in Switzerland back in 1989. The idea was you should be able to use Keely's 42.8khz emitted from a spark plug to instantly dissociate the water molecule to hydrogen and oxygen which would then be exploded to drive the piston." "In the invention, the adjustable frequency generator (Figure 12) /Gated generator/, tunes into the resonant condition of the circuit including the water cell and the water therein."!!!!! "Shape and size of the resonant cavity may vary. Larger resonant cavities and higher rates of consumption of water in the conversion process require higher frequencies such as up to 50 KHz and above. The pulsing rate, to sustain such high rates of conversion must be correspondingly increased."!!! "Also, at a resonant condition harmonic effects occur. In a typical operation of the cell with a representative water capacitor described below, at a frequency of about 5 KHz at unipolar pulses from 0 to 650 volts at a sensed resonant condition into the resonant cavity, conversion of about 5 gallons of water per hour into a fuel gas will occur on average. "!!! A1, of Stephen Meyer (Stanley Meyer's twin brother). such high rates of conversion must be correspondingly increased."!!! about 5 gallons of water per hour into a fuel gas will occur on average. "!!! It's amazing how people say "MEYER DID THIS, OR THAT". He talks about 1 to 10khz range, and frequency doubling. 2nd - There is no magic gated frequency, gating controls the production on demand as the analog voltage does to, everyone who plays with this knows what it does. 3rd - People who studied all Meyer data with open eyes knows that there was not over unity, and there is no gas without amp leakage. We stretch the basic balace of nature and work in that stretched space. inexhaustible source. The exhaust from the engine is water vapour which returns to the atmosphere. two fundamental elements: (1) a negative one that expresses the impossibility of certain processes (e.g. it can be said to be supported by the positive element of this Law.? and thus creat a new (not HHo gas) one that is thermal explosive with more force than heat power. The 9 words show good evidence as to the TRUE SOURCE in this Universe. These words have been important clues in sorting out the many man-gods in this prism/prison/ 1 2 4 8 7 5 matrix. The 3-6-9, which = 9 is the source and Vortexical Axis. 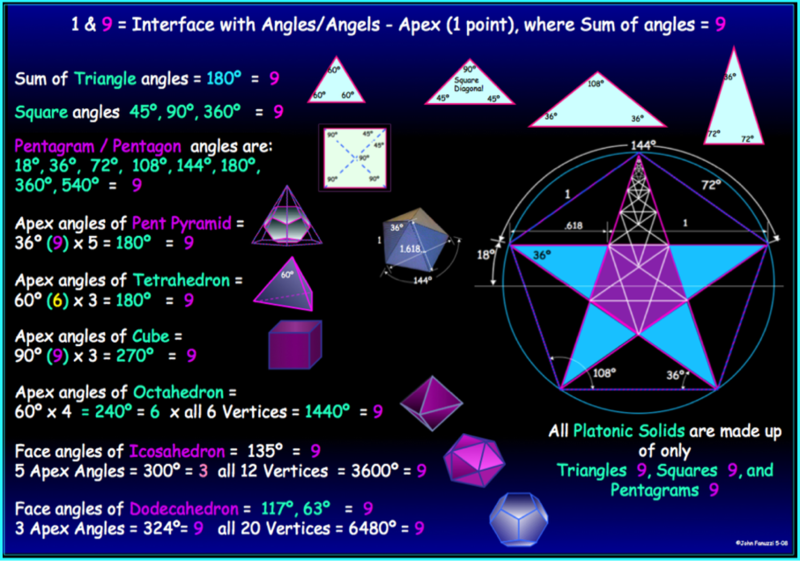 Combine the 9 words with the angles of PHI Geometry and new doors open to the mystery of our divine nature. securesupplies: Replicatin without results is not a replication but an attempt. There is a lot of people saying it works this and that way, but until today we did not see anything that works. People must say "in my opinion" or "I think that it works like this" istead. Second: Are you the guy who created a blog who wants money to get access to it? You stole all info from this free boards and want money to let people access to it? This kind of research atracts a lot of oportunists like you, Daniel. "If you only knew the magnificence of the 3, 6 and 9, then you would have a key to the universe." 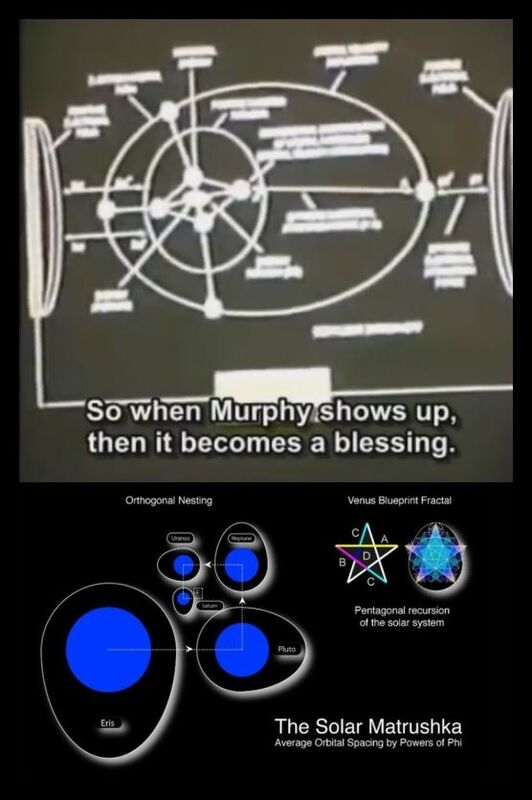 John Keely, an expert in electromagnetic technologies, wrote that the vibrations of "thirds, sixths, and ninths, were extraordinarily powerful." In fact, he proved the "vibratory antagonistic thirds was thousands of times more forceful in separating hydrogen from oxygen in water than heat." In his "Formula of Aqueous Disintegration" he wrote that, "molecular dissociation or disintegration of both simple and compound elements, whether gaseous or solid, a stream of vibratory antagonistic thirds, sixths, or ninths, on their chord mass will compel progressive subdivisions. In the disintegration of water the instrument is set on thirds, sixths, and ninths, to get the best effects."